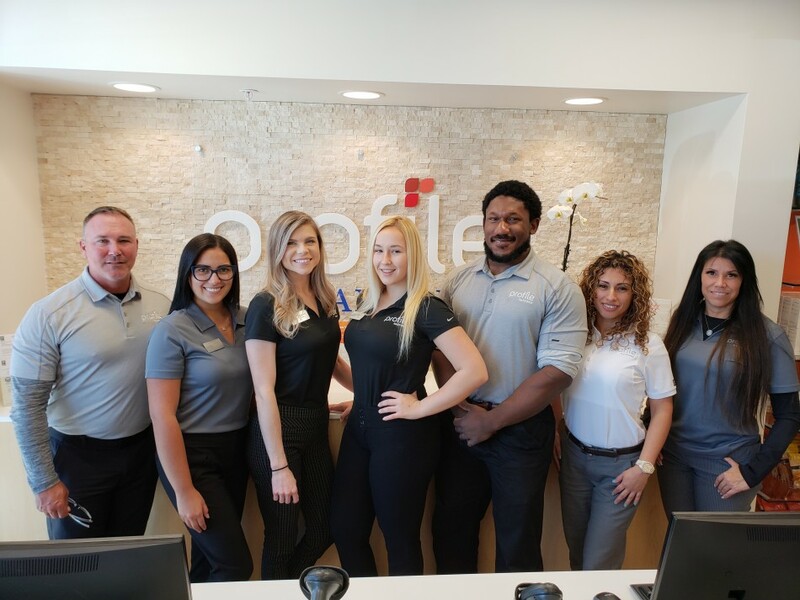 The Certified Coaches at Profile by Sanford Tampa are here to show you how you can start living a healthier lifestyle now. Join us from 6:30 PM to 7:30 PM on Thursday, March 21 to learn about how we can create a personalized weight loss and wellness program for you. Developed by the expert researchers and physicians at Sanford Health and backed by science, Profile gives you the tools to lose weight while you learn healthy habits that will last a lifetime. Come meet the Tampa team, try our delicious and nutritious food, and hear how Profile is changing lives in Tampa Bay. We can’t wait to see you!